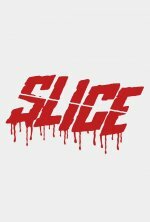 Slice release date was Monday, September 10, 2018. This was a 1 Day Only release. 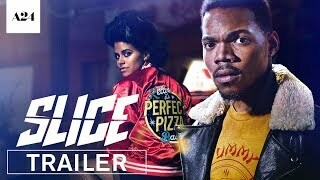 Slice is director Austin Vesely's first feature film after helming music videos for Chance's "Sunday Candy" and "Angels."